Nov 12 – 13 (Sat – Sun): Combat Rifle Skills – MVT West (Spokane, WA). Nov 12 (Sat): Night Firing – MVT West (Spokane, WA). 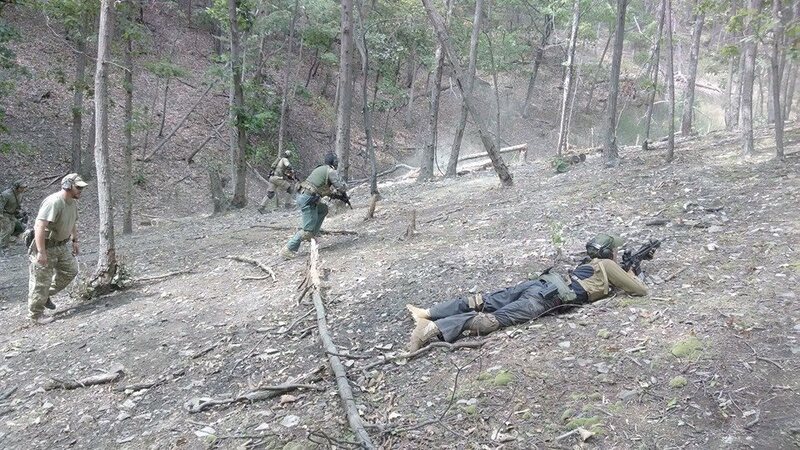 Dec 10 – 11 (Sat – Sun): Force on Force (FoF) Team Tactics – this class may not happen due to minimum number requirements. If you send in a deposit for this class, you do so on the agreement that if it does not run, you will transfer the deposit to another MVT class of your choosing (so long as space is available). 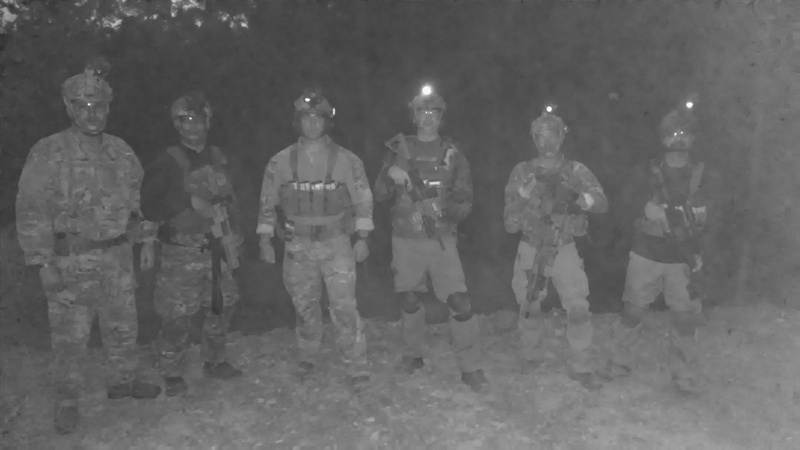 We offer a unique professional tactical training service that civilians cannot get anywhere else, not at the level that we offer at MVT. We have a greatly improved and developed dedicated training facility offering electronic pop-up target systems for live fire. We have invested in UTM force on force equipment and training scenarios that offer extreme training value. 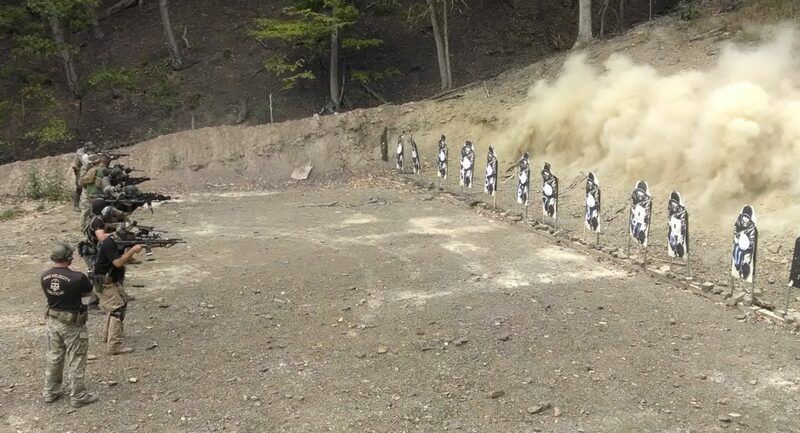 We have better live fire training facilities and live fire opportunities than most military units have access to. This is why have have had, and will have more, Spec Ops units attending our training classes. 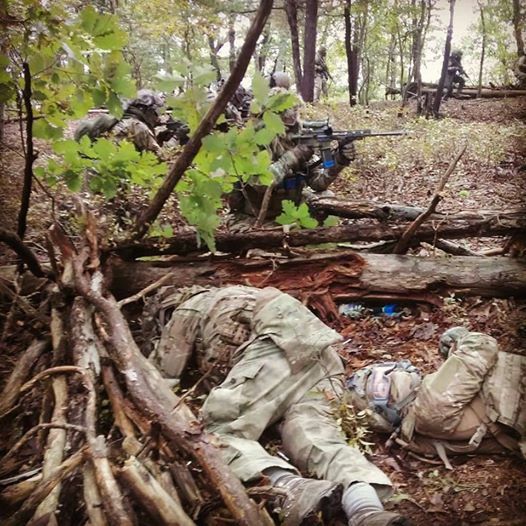 Where else can you do a live fire night raid on an enemy camp, in safe conditions? Prices are going to move back up to true market value in 2017. Given the training opportunities and low prices remaining in 2016, seize them while you can! I have not yet written the full training schedule for 2017, but will be doing so over the next month. Classes that are already scheduled, such as Texas and the Combat Leader Course, will remain as they are. You are an MVT Forum Member & Alumni. You bring a buddy to class – for which that buddy will get the alumni price, even if not an alumni. Sign up for 2016 while you can! Become an alumni now at these great rates!